Sewing is a Roller coaster ride! Remember you are not alone. You will surely survive! Stop or continue that is the question! If it isn't what you expected can you refashion it into another garment? Get your ticket for the next ride anyway. It's the ride of a lifetime and it's addictive too. 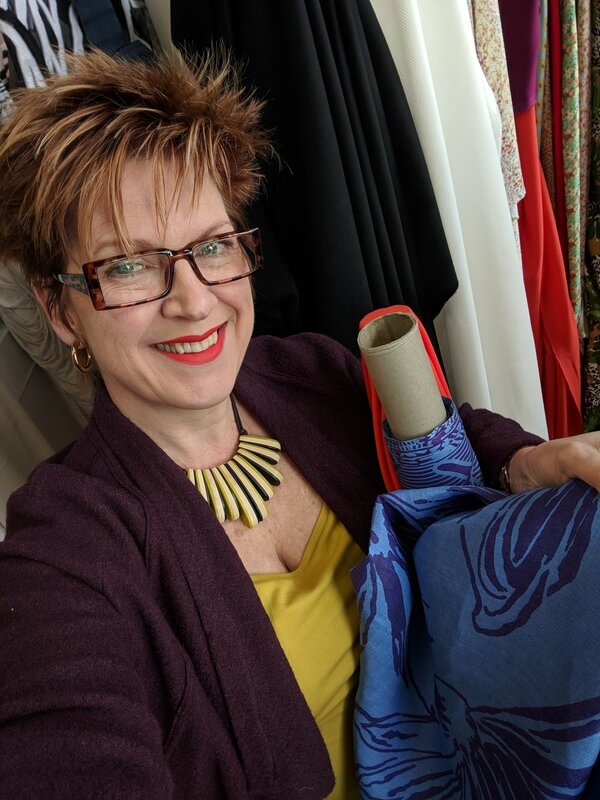 Follow me on Instagram and Subscribe to my Blog for more Adventures with Patterns Fabric and Life!